40 inches; has Express Pass access and a single rider line. 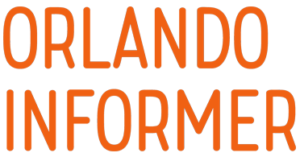 The Decepticons, lead by the ruthless Megatron, have brought the war to the streets of Orlando as they try to take possession of the AllSpark and enslave humanity. As a N.E.S.T. recruit, jump into this intense 3D simulator experience and join the new Transformer EVAC, Optimus Prime, Bumblebee, and the other Autobots to defeat Megatron and his Decepticon scum. 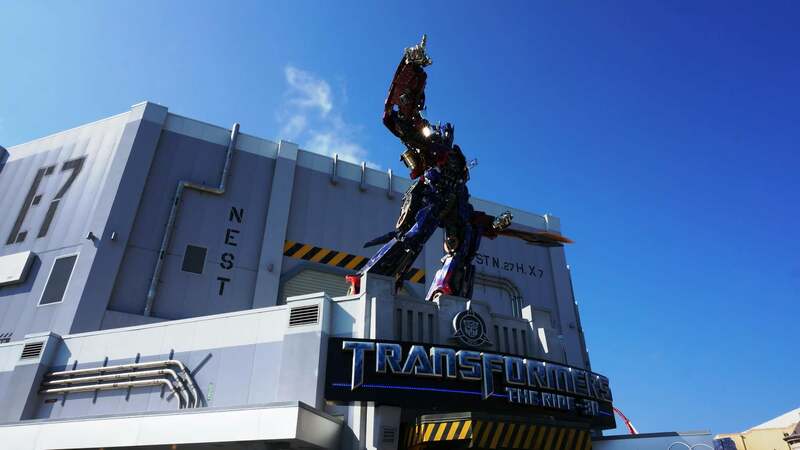 Transformers: The Ride – 3D at Universal Studios Florida. 3 out of 5. The unique combination of state-of-the-art 3D projection, motion simulation, and intense battle sequences may be frightening to some. That being said, there is no actual high-speed movement and the storyline is no different than what you’ve seen in the Transformers movies. EVAC, your ride vehicle, is a Transformer and serves as the story’s narrator. This is important to know before the ride kicks off as it explains the voice your hearing and why your vehicle is getting involved in the fight. 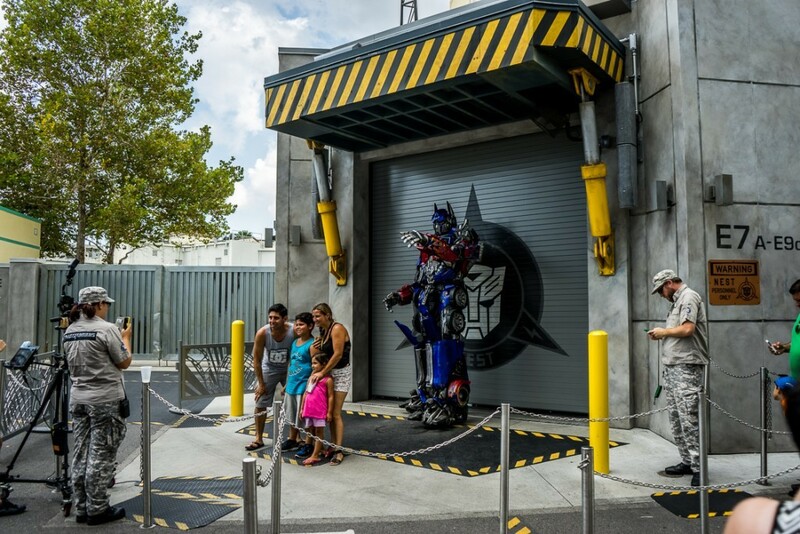 Optimus Prime, Bumblebee, and Megatron now make regular appearances for guest meet-and-greets inside Universal Studios Florida. Although their hours are unpublished, they usually seem to come out between 10:00am and 1 hour prior to park closing each day. Optimus Prime at Universal Studios Florida. 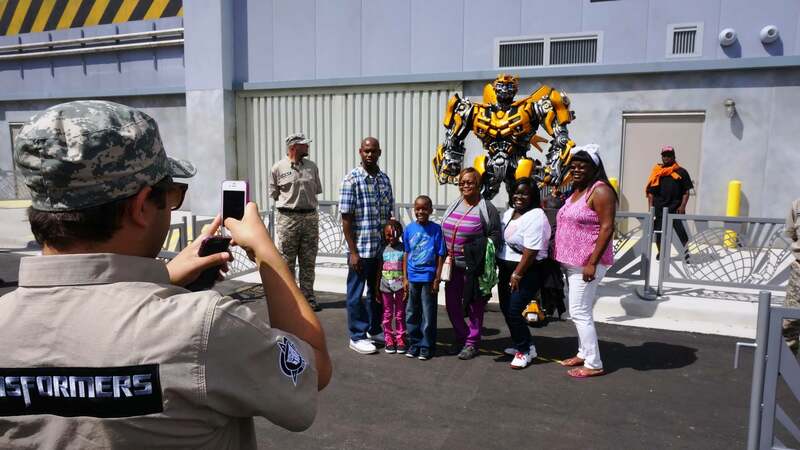 Bumblebee at Universal Studios Florida. 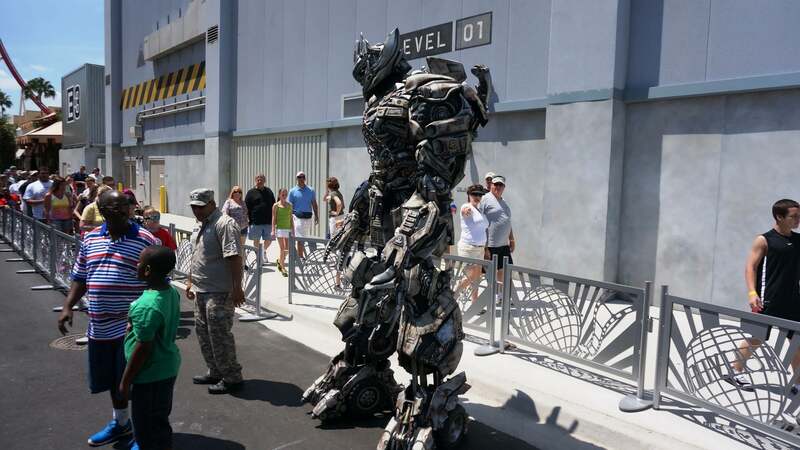 Megatron at Universal Studios Florida. 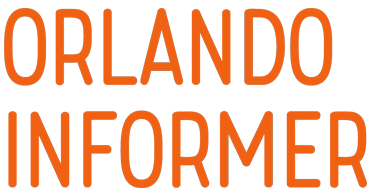 We now invite you to explore our massive photo gallery of Transformers, including a full tour of the queue, gift shop, and more photos of the Transformers characters. 5 Stars. This ride was a pleasant surprise which I really enjoyed. Having seen all the movies and being a fan of the franchise I looked forward to the ride but it was better than I expected by far. Fun mixture of movement and 3D Realism. Loved it. My all time favorite ride ever! My husband and I are season pass holders and when there is nothing going on in our city (Punta Gorda, FL). We make our way down to Universal. We ride all the rides and to date, Transformers is still by far our favorite! To all of the Transformer haters this ride was the bomb. I first did the Spiderman ride then Transformers.The Transformers was better by far. I give it 5 stars all day. The entire family really enjoyed this ride. The only reason I am not giving it a 5 star review is that it did make me a little nauseated (note that I do get motion sickness easily). I have never been a fan of the movies (I have never seen them) but this did not take away from the ride at all. If you like getting thrown into an amazing robot adventure - this ones for YOU! Wait times for non express were a little high, but Express was a breeze! Amazing. One word to describe it. It is NOT similar to Spiderman for you are the hero in this one, Unlike Spiderman you are (More or less) the victim of the villains. This ride is by far the best ride I have ridden. I prefer to ride the single line because it is much quicker instead of the main line. The effects are good and the screens is really good. Keep the amazing rides going Universal! Click any marker to display the attraction or venue name. To zoom, use the controls on the bottom-left of the map. You may also switch to different map views by click the top-left button and then the bottom-left button. The attractions and venues in Production Central have a red marker.